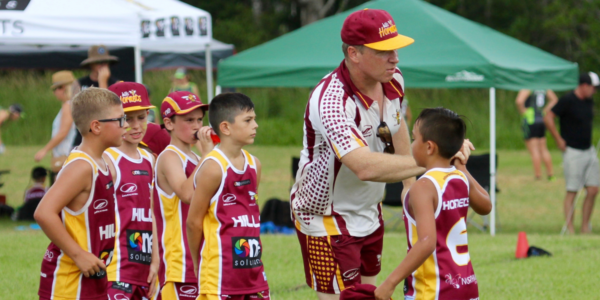 Coaches play a vital role in Touch Football, fostering the development of sports people both on and off the field. The job of a coach is primarily to help athletes increase their level of performance, and assist teams in competing to a higher standard. 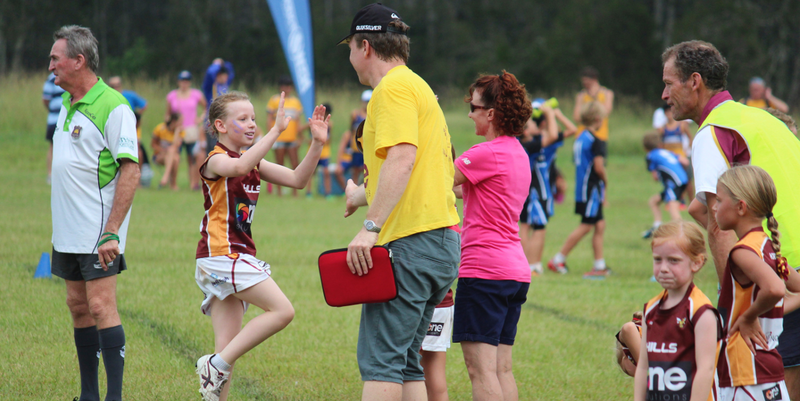 However a sports coach is often much more than that. 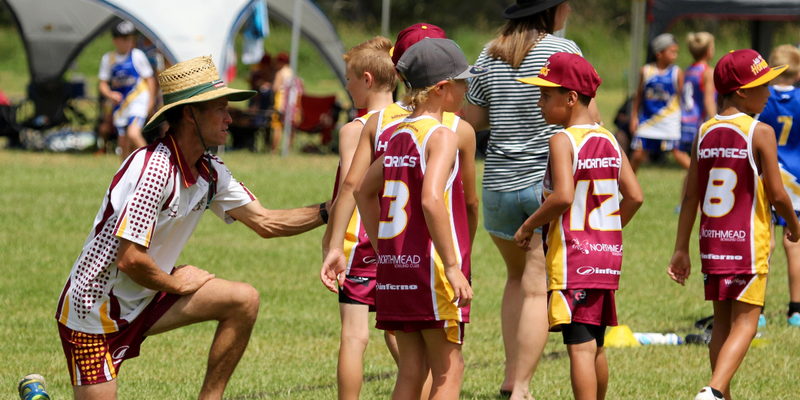 How often do you hear sportsmen or women talking about the lifelong impact a certain coach has had on them, not just in making them better athletes, but improving their life skills? 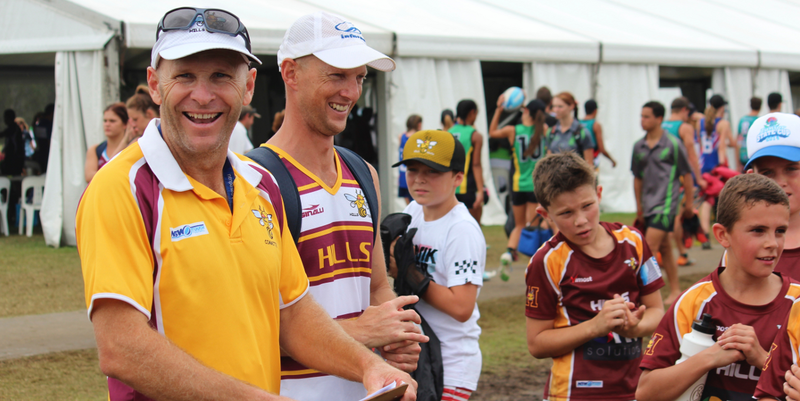 Coaching can be a very rewarding experience. Hills Hornets boast one of the most qualified affiliates within our region in regards to official certifications. 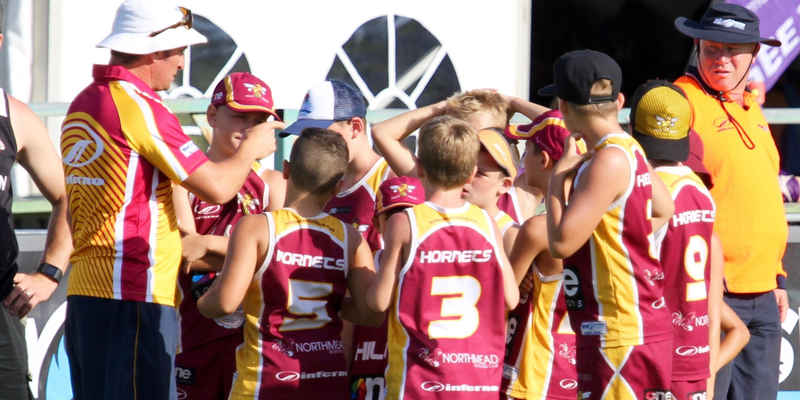 If you want to be a coach, at Hill Hornets you will be joining a family of dedicated and supportive coaches who can guide and assist. 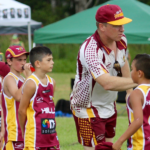 Junior State Cup 2017 Coaching Teams Announced- Hills Hornets Touch are pleased to announced their coaching teams for the 2017 NSWTA Junior State Cup campaign.